One Essex Court is a leading set of barristers' chambers, specialising in commercial disputes. 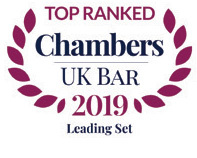 Our members provide specialist advice and advocacy services worldwide, which include all areas of dispute resolution, litigation and arbitration. 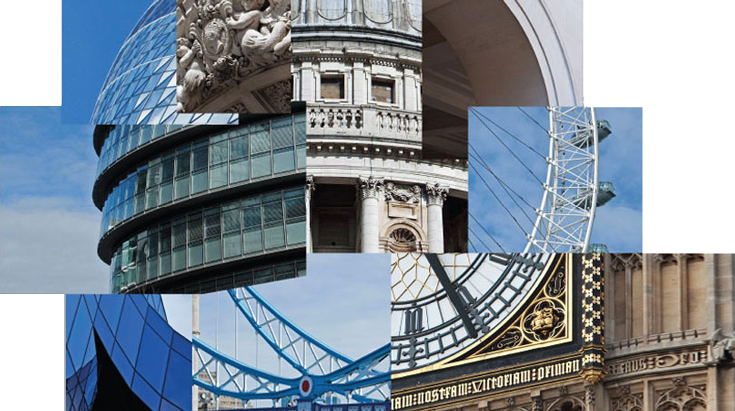 Our work embraces all aspects of domestic and international trade, commerce and finance. 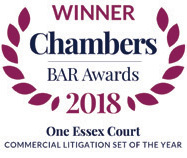 Members of Chambers are recognised specialists in the many diverse fields characterised as commercial disputes, also regularly accepting nominations as arbitrators, mediators and experts.